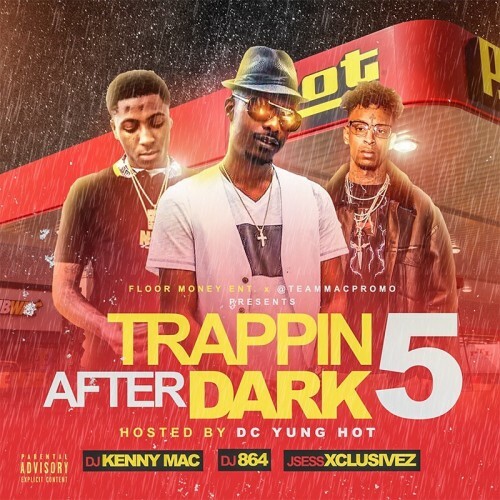 Follow @LiveMixtapes, @IAmDJKennymac, @JSessxclusivez, @DJ864 & @DCYungHot30316! This only the beginning , we winning ! !